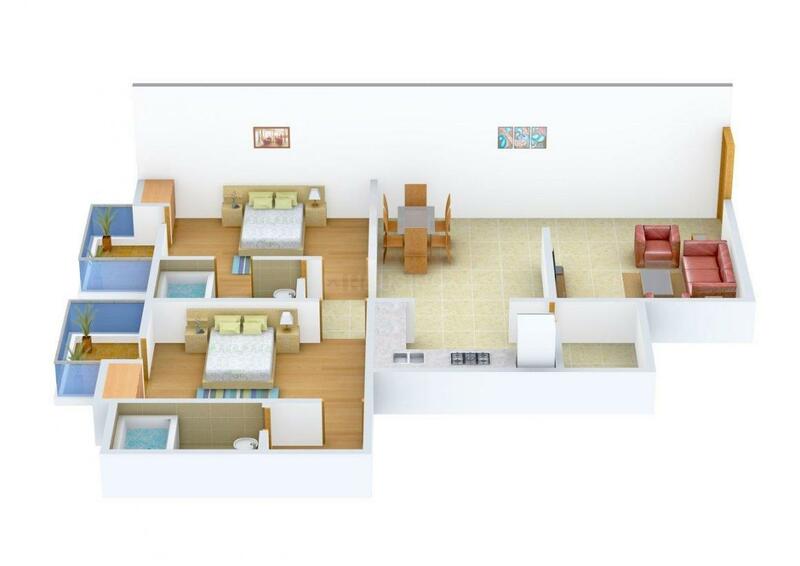 1325.00 sqft. - 2210.00 sqft. 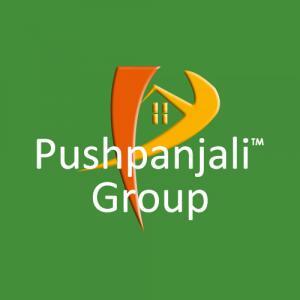 Pushpanjali Gardenia is a lavish structure with world class amenities & best in class apartments. The project is spaciously planned with open terrace and wide balconies which allows for independent living. The carving and crafting of the project is done under the guidance of professionals which gives a unique shape to the apartments. Pushpanjali Gardenia stays redefined with open spaces which gives a fresh airy atmosphere to reside. This is an idyllic place that offers a premium defined level of living alternative.